304 pages | 10 Color Illus. | 39 B/W Illus. Green Chemistry and Biodiversity: Principles, Techniques, and Correlations reports on new approaches to designing chemicals and chemical transformations that are beneficial for human health and the environment, a continuing emerging important field of study. This volume provides a collection of innovative research on the development of alternative sustainable technologies, taking a broad view of the subject and integrating a wide variety of approaches. 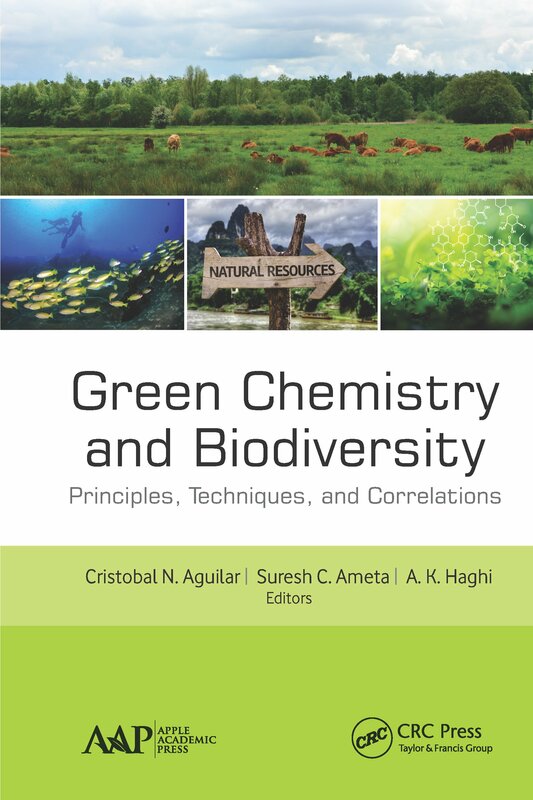 With a focus on the interdisciplinary applications of green chemistry and biodiversity, this volume will be a rich resource for scientists and researchers in many subfields of chemistry and chemical engineering. Rafail A. Afanas'ev et al.